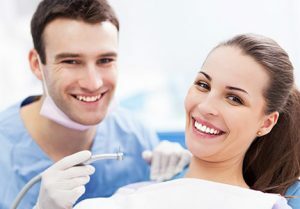 We understand that your time is valuable and in order to streamline your first visit, you can access our patient forms online. Simply complete at your convenience, prior to your appointment. If you would rather complete the forms at our office, we ask that you kindly arrive 15 minutes before your scheduled appointment. You will enjoy a complimentary beverage, and feel free to ask for our assistance with any questions you might have.